Review: I recently picked Valentine's Day at the Star and Sixpence, the second installment in the Star and Sixpence Series, and really enjoyed it. This novella (75 pages) takes us back to Little Monkham, where sisters Nessie and Sam are giving it a go to run their late father's local pub. After a bumpy start, it looks like the business is picking up and the new and refreshing ideas that the sisters have incorporated are working. Something I loved from the first installment, Snowdrops at the Star and Sixpence, was the charming setting and the small village atmosphere, where everyone knows about everyone and this is something that I found again in this second installment. 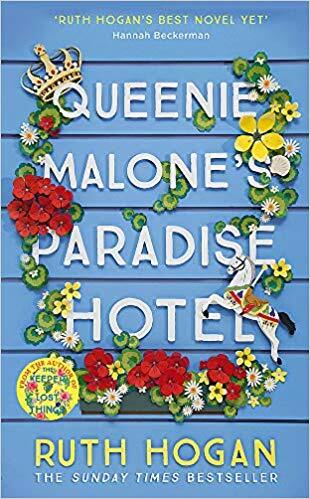 With every page I felt more and more connected to this story and its quirky characters and I even started to warm to the "ice queen" of the village. Being a story around Valentine's Day, there's obviously a good pinch of romance in the air and it looks like the sisters' love lives are going to be quite alive in the next parts. I certainly cannot wait to find out more about them, especially as there's a dashing blacksmith involved! 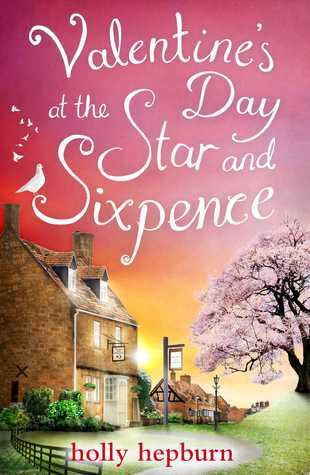 So far, I'm finding the Star and Sixpence Series really cute and warm. I'm sure we are in for quite a few surprises and giggles in the future and I cannot wait to pick the next one and find out more about this lively community.